It took Haley Heynderickx quite a while to write, record and release her debut full-length, and that’s because she took the time to get it right. The result is a record full of wondrous, well-crafted songs that twist and turn in unexpected ways, but never outrun her gift for distinctive melody. 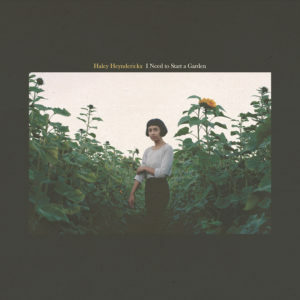 I Need to Start a Garden is not the loudest or brightest or most expensive-sounding album to come out of Oregon in 2018, but it might be the most powerful. For a while, Chanticleer Trü has been an electrifying force within Portland’s music scene, talked about with breathless anticipation by those in the know. In other words—the city’s been waiting for him to bust out. 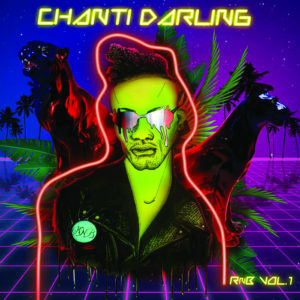 With Chanti Darling, Trü has blossomed into the slinky, neon, best version of himself— leader of a Spandex-tight band that strips away the soft focus of twenty-first century R&B and replaces it with irresistible streaks of funk, disco and retro-futurist party vibes. Colligan—a world-renowned jazz keyboardist based in Portland—made more than one great album in 2018. 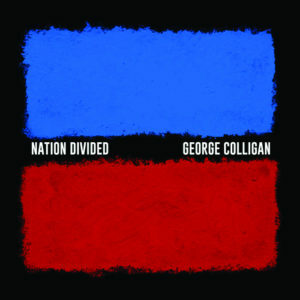 Escape Route, by his jazz-funk fusion trio, is well worth a spin.Meanwhile, Colligan’s solo recording, Nation Divided, is a gorgeous document of the man’s skill, both as a composer and improviser. Its thirteen tracks are quiet, unhurried, dreamy and reflective, but they never lose momentum. Put this one on when you need to drown out the din of the outside world. Grouper’s music sounds like living on the Oregon Coast feels—silvery, slow-paced, downcast, deeply saturated and fleetingly hopeful. 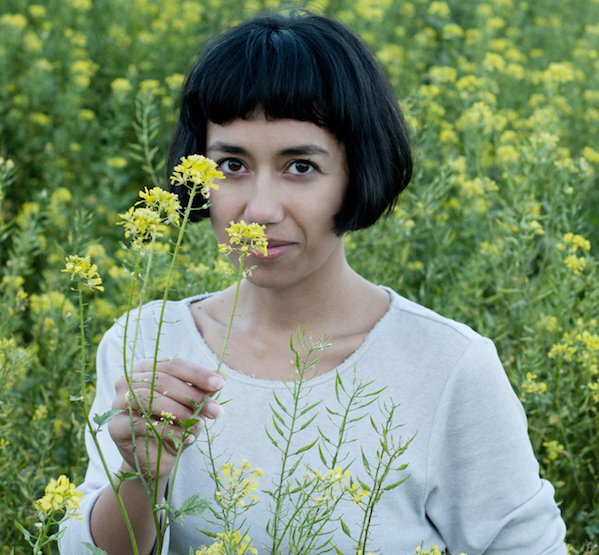 For a dozen years, Liz Harris has been making intimate, deliberate dream-pop at its most DIY. 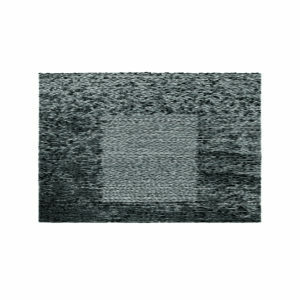 Grid of Points’ seven songs are no exception, built only out of distant piano, intentional hiss and ethereal melodies sung by Harris and stacked into the stratosphere. 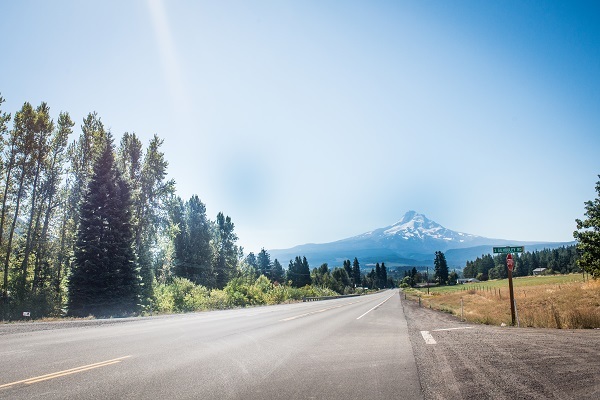 This is the soundtrack to the coast’s endless supply of overcast skies. Ten years ago, “the Flask” was a standard-issue punk act with few ambitions beyond a life lived in the tour van. Then their drummer quit, they dug into their twangy influences and morphed into a high-energy, high-quality stringband. 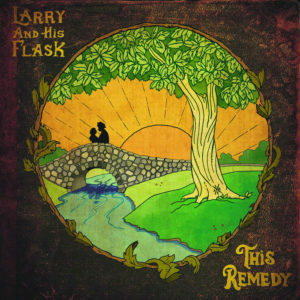 This Remedy is their first album in five years, and it beautifully captures both the power of the band’s rowdy punk-grass whirlwind and the heart that beats within Ian Cook’s songs, which seem to never stop getting better. 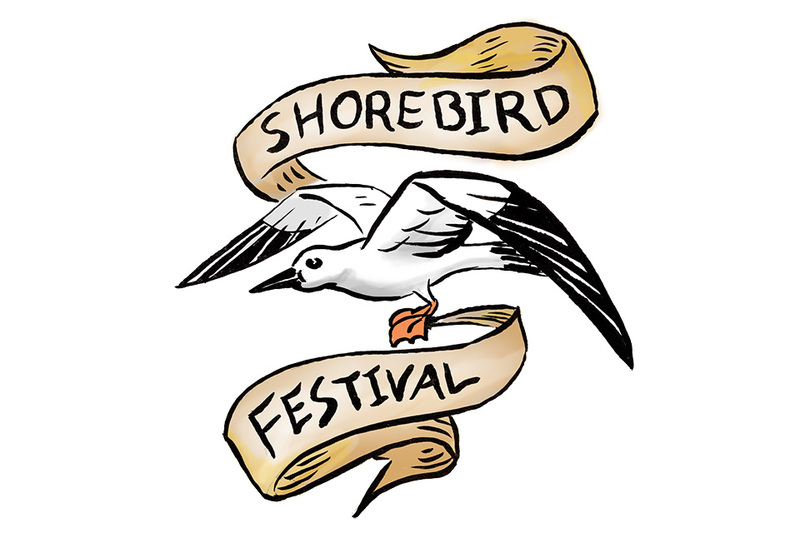 Portland is packed with good post-punk bands that rock like the interlocking guts of a clock. 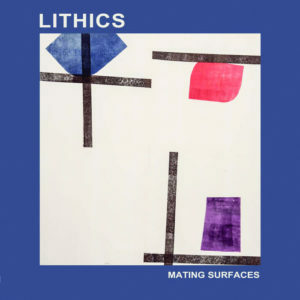 The best of these is Lithics, a quartet that takes two prickly guitars, a rumbling rhythm section and deadpan vocals and turns them into the weirdest “must dance” grooves you’ll hear this year. On Mating Surfaces, the band serves up those grooves one after another, like Television but impatient, or Devo with human hearts. One thing is for sure: The next hook is always right around the corner. 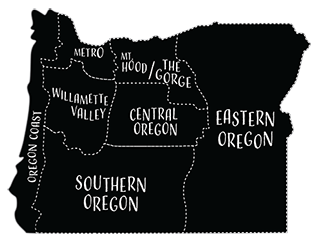 The best heavy band on the planet lives in Oregon. Yob has been one of our state’s top musical exports for two decades, but this year, the Eugene-rooted trio released its finest album yet—Our Raw Heart, a towering slab of crushing doom metal decorated with dreamy guitars and soaring melodies. 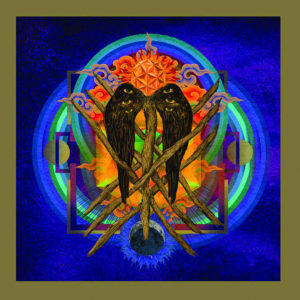 Recorded after frontman Mike Scheidt’s near-death bout with diverticulitis in 2017, Yob’s eighth album is equal parts brutal and beautiful, and altogether life-affirming.